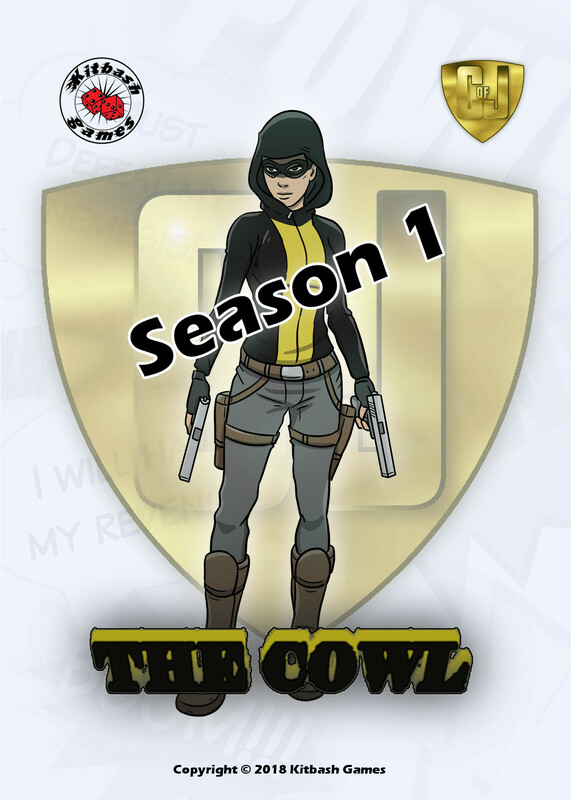 As a preview of the characters who will be included in the Supers Unlimited Season 1 launch planned for late 2018, this week we focus on The Cowl. 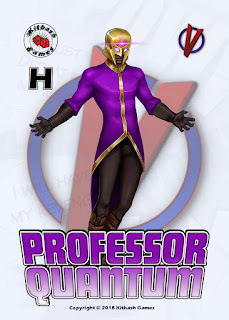 The Cowl is a shadowy loner except when called in to action by the Covenant of Justice. She is a Hero with a strong sense of justice who bears the weight of legacy - she is not the first Cowl, nor does she think she will be the last. Each successive Cowl wears a hood imprinted with the experiences of every bearer who went before them, and which only serves the just. Armed with twin pistols, The Cowl focuses on street-level super-crime in Louisiana's Rivière Noire. Averse to taking lives, she primarily relies on special less-than-lethal ammunition for her trusty guns. The Cowl brings stealth, detective work and infiltration skills to Covenant of Justice missions. Excellent one of my favourite characters!